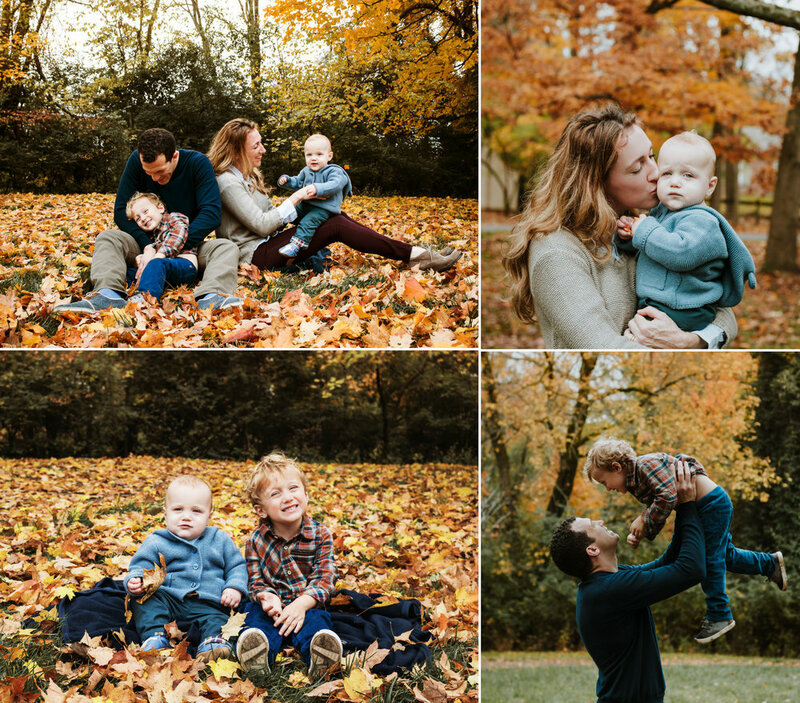 Since fall is my favorite season to photograph family photos, I wanted to share my favorites from fall family photo sessions in Louisville and beyond! A few of these sessions I photographed in Michigan (obviously one is a fall maternity session), a few are from the Chicago suburbs, and the rest are local Louisville area family sessions in Anchorage, Prospect, and Jeffersonville! There’s just something special about the changing colors of the leaves, fun fall farms filled with pumpkins and corn mazes, and kiddos running around in Halloween costumes or cute sweaters and outfits their parents dress them in! !